Gorgeous townhouse 2 bedrooms plus den, 3.5 baths with unique high ceilings, large terrace with summer kitchen. 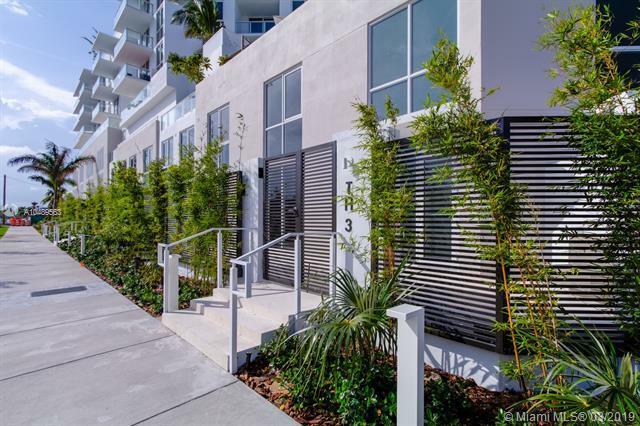 Beautiful contemporary brand new building located in the heart of Fort Lauderdale's North Beach Village a block to the beach and across the street from the Intracoastal waterway, minutes to Fort Lauderdale International Airport. 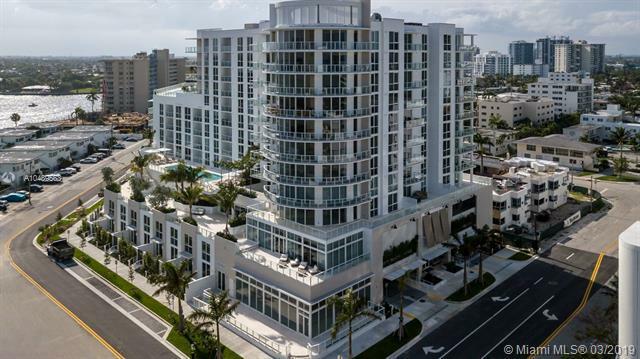 Enjoy resort-like amenities; elevated two pools overlooking the water, summer kitchen, movie theater, fitness center & club room with kitchen/dining/billiard lounge. 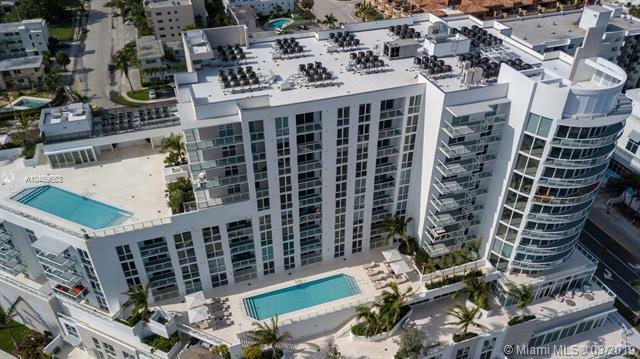 The townhouse is beautifully finished with marble bathrooms, quartz countertops, top of the line appliances and porcelain tile floors. This residence is completely furnished move-ready. 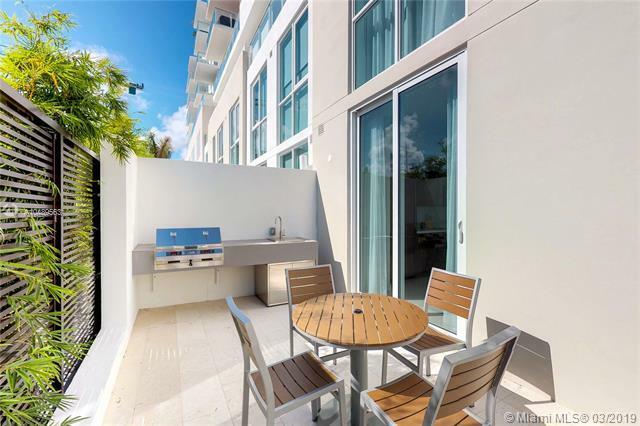 Offering NO rental restrictions making this an ideal investment property for short term rentals or AIRBNB.